The mission of Santé: Auroville Institute for Integral Health is to create an effective health care system for the resident community of Auroville and its visitors by adopting the recently emerging integrative health care model. 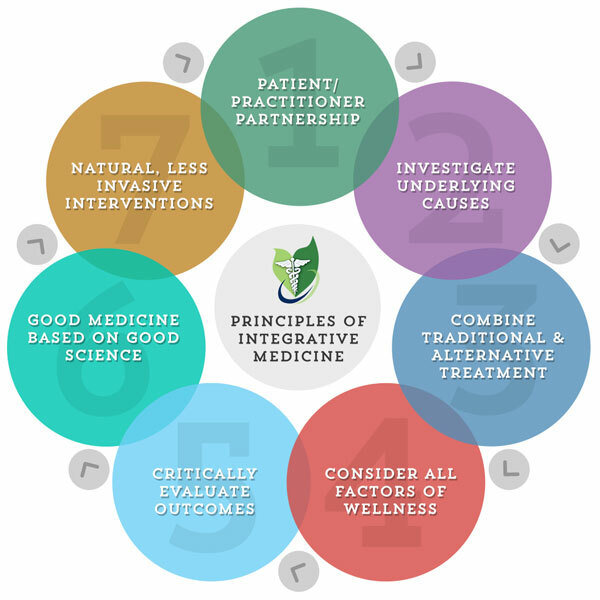 This practice of medicine is based upon the collaboration of multiple health modalities working together to provide comprehensive holistic care by combining the diagnostic and treatment strengths of diverse health systems to effectively address illnesses where a singular modality may be limited. 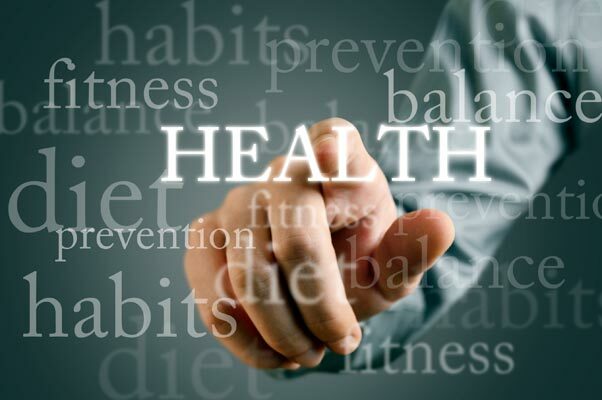 Thus offering safe, effective, affordable health care that both treats and helps prevent disease. In Santé, the patient and practitioner are partners in the healing process. Patient care is personalised to best address the individual’s unique conditions, needs and circumstances. All factors that influence health, wellness and disease are taken into consideration, including body, mind, spirit, community and environment.